of Maserati are currently being produced - Quattroporte and Ghibli. With two daily shifts, the plant, with a huge production ramp up, is now capable of a daily production of about 140 cars of both models. 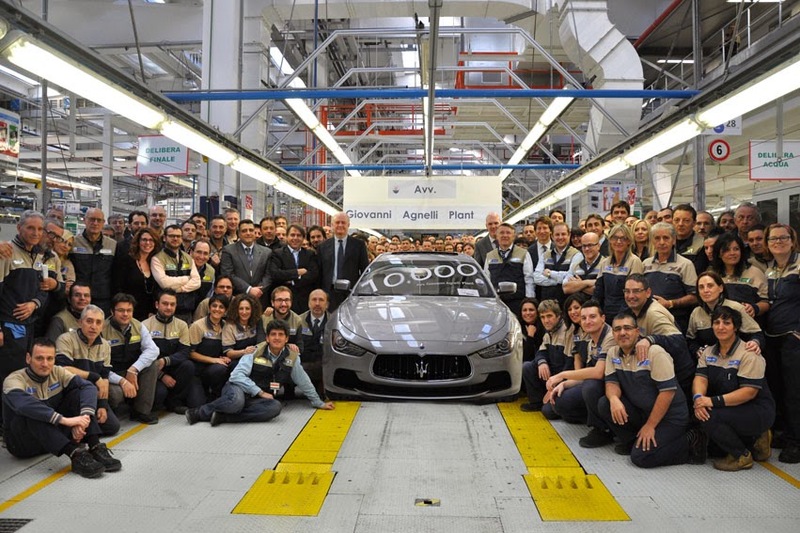 Since the start of production, which coincided with the unveiling of the new Quattroporte, the plant has produced about 8,200 units of Maserati's flagship saloon. Just as impressive is Ghibli which, since production started at the end of July of this year, has already produced over 1,800 units.